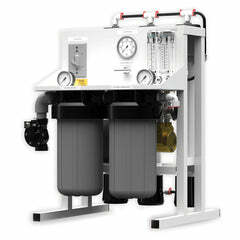 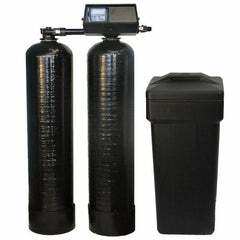 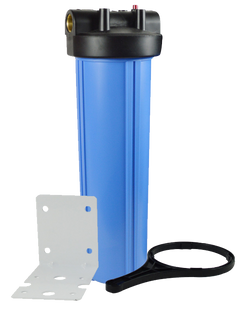 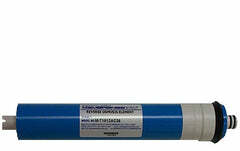 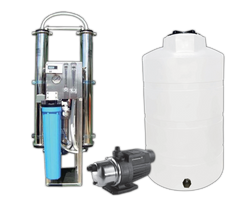 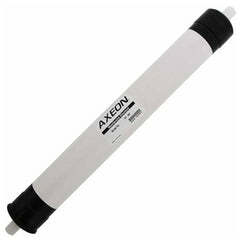 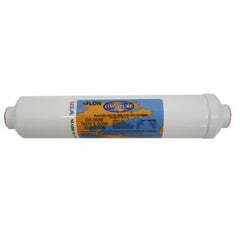 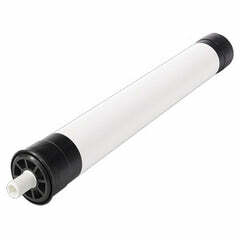 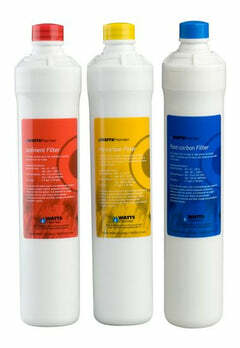 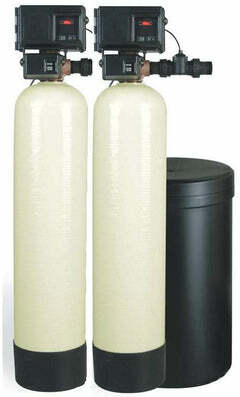 The GAC Big Blue filter is excellent for reducing tastes and odors that are unpleasant in drinking water. 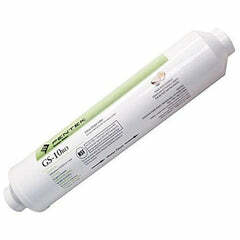 Great for chlorine reduction as well. 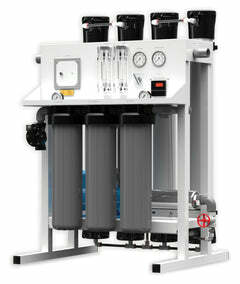 Highest quality in the industry.